Networking is one of the first things you will need to do with your start-up. You need to put your business out there and mix with influential people in your sector. After all, you want to build up your customer base and start taking orders. And while telephone calls and emails can get you so far, putting yourself out there is the best way to get your brand known. 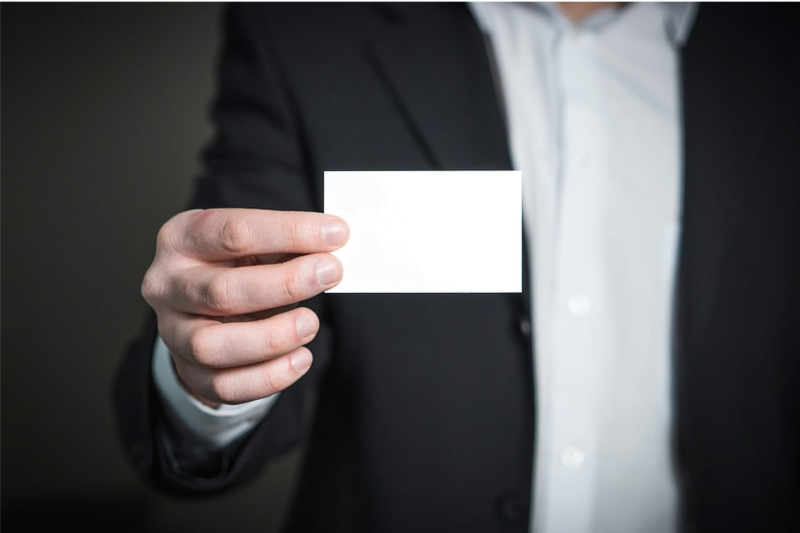 However, before you do attend business events and networking events, you need to ensure you have professional business cards with you that you can give to prospective clients. That way, they can contact you after you have first spoken about your business. After all, they might need to go look at figures before they take on a product or service. You can’t just get any business cards; you need to make sure they are going to leave potential clients with a good impression. After all, if they think it looks unprofessional, they are not going to make that call. Therefore, here are a few things you can do to make a good impression with your business call. A flimsy, cheap business card is not going to lead to sales for your business. In fact, potential clients might end up binning the card if it’s low quality. Or before it even gets to the bin, it might break into two as the material is not strong enough. And then the potential client will not be able to get in touch to speak further about your product. It will leave them a poor impression of the business and they will think they will get a poor service from your company if you can’t make good quality business service. After all, attention to detail is very important to customers so they want to ensure you put 100% into even your marketing products like your business cards. Therefore, get your business cards printed in a high quality of paper from a professional company such as Colour Graphics. You want to ensure you have a superior finish such as matte or glossy to give them a professional look too. That way, it will give your cards a more professional look and it will show you mean business with your stylish cards. If you want to ensure your business cards leave a good impression with that potential client, you should make sure that you don’t go for a boring style with your cards. You don’t want something irrelevant which doesn’t match your business. For instance, if your business is all about being modern and contemporary, you don’t want something in dull colours. You want a card which will represent your company and show what your brand is all about. As Creative Bloq explains, you can get creative within the constraints of the card. Therefore, show off as much of your brand as possible within the small business card. Use colours from your brand and don’t be afraid to play with ideas to ensure it doesn’t get thrown away. You want to remind them why they should be working with you in the future. There’s nothing worse than giving out a business card with a glaring spelling error or grammar mistake. For one thing, it looks unprofessional and it also questions the quality of the job at hand if they do work with you. They want high attention to detail and if they see a card with errors all over it, they won’t want to work with you in the future as they will worry about the end result of the service or product. In fact, they are most likely to say no thanks when you do get in touch. Therefore, as YFS Magazine discusses, you need to check the card, especially the names, titles and company name to make sure they are all spelt correctly. Double check the card before it gets sent off for printing. After all, if you do say yes to the proof and then it gets printed, it might be too late to fix it. And then you are unlikely to secure the deal if they do see a card which is full of errors. Check numbers too such as phone numbers that are on the card. You don’t want them ringing a number which is incorrect as you might lose out on a potential sale. When you set up your company, you spend ages working on your brand. You want to make sure your product ticks all the right boxes and has a strong USP so that clients will want to work with you. You want to make sure everyone knows exactly what your brand is and what your company stands for. In fact, you might spend ages thinking of a killer name, choosing a brilliant logo and a tag line which helps your company stands out from the crowd. However, even if your brand is up to scratch with a brilliant service or product, if you have no customers, you are not going to start making money. Therefore, you need to make sure you put your brand out there so that you start being on the radar of potential customers. Here are a few ideas of how to get your brand noticed more. To help build up your customer base, you need to make sure you market your company so that people know exactly what your brand is and what you can do for them. You want them to know what makes you different from your competitors and what new and exciting service you can bring to their business. It can be difficult to do this if you don’t spread the word of your business. And one of the top ways to do this is via marketing. Therefore, make up a marketing plan with the different ways you can market your business. Firstly, you should get some leaflets created from a professional company such as Colour Graphics which will inform potential clients about the best things about your business. You can then attend events and pass the leaflets out to ensure potential customers are soon knocking on your door. Also, business cards are an excellent tool to help you to market your business. You can give these out when networking to help promote your business. 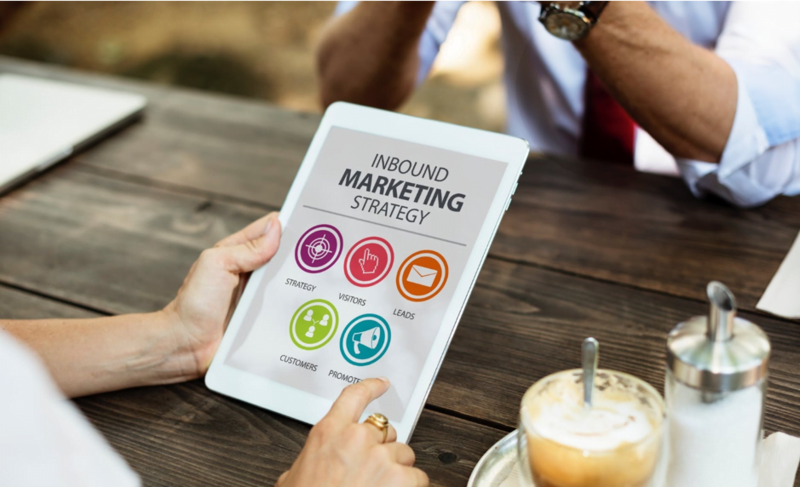 If you are struggling to do marketing yourself, you can get your business noticed more by working with a marketing specialist who will take over all your marketing needs. In the modern world, you need to make sure you have a good website to keep up with your competitors. After all, everyone goes online when it comes to finding a particular service or product. So if you are not online, you are going to lose potential customers. Therefore, if you want to get your brand noticed more, you need to ensure you have a killer website which sells your business. You need to make sure the web design is top notch if you want to entice customers to stay on your site and find out more about what you do. As Entrepreneur states, you need a good layout which will do wonders for your branding. Make sure it’s not too complicated and it reflects your brand well. You don’t want something which is hard to understand as they will just click off your site. You want a nice clear website which is unique and will help people to learn more about your brand. Make sure you do explain about your services on your site and do take the time to write about your back story on your website as this will give people a better idea of what your brand is. If you give it a personal touch and tell a story, you are bound to be noticed more. Another way companies can get their brand more noticed is by sharing content on social media. All modern companies need to ensure they have social media accounts on the major platforms such as Instagram, Facebook and Twitter. And moreover, they need to ensure they are sharing on the platforms. It’s not going to do much for your business if you just have an account but you are never active. You need to be constantly posting on these accounts and interacting if you want to make your brand more aware. It shouldn’t just be about your company; comment on timely events and share fun facts and memes to get people talking. As Think Digital says, do take the time to respond to your audience and ask them questions as it can give you 162% increase in interactions. So don’t just stay a mysterious brand on social media if you want to make your brand a lot more aware to potential customers.